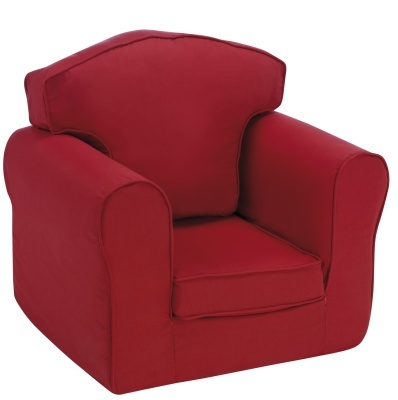 Loose cover armchair with a fully removable and washable cover for easy care and maintenance. 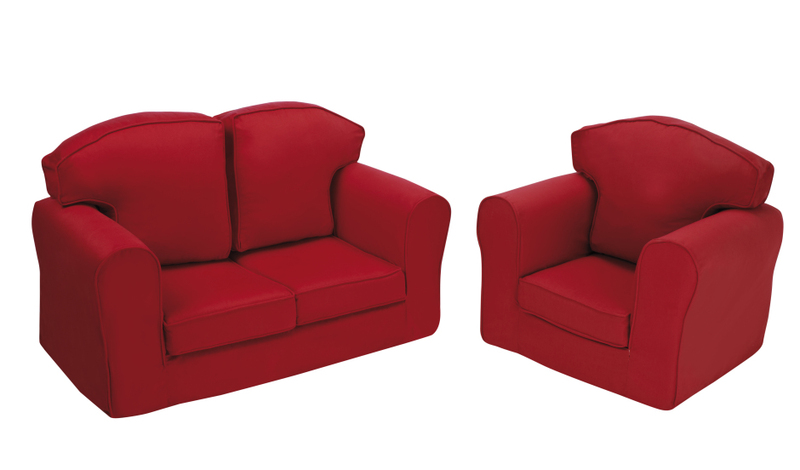 Available in a choice of five Cotton Drill fabric colours for a 10 - 15 day lead time. Suitable for Early Years and Key Stage 1 children.